Apptimi Shared Inbox is a powerful and flexible collaboration and customer care app that's easy to use. 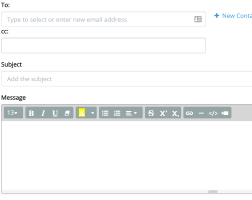 We then add in our Forms builder to provide you with a Shared Inbox that you can customize for any business need. 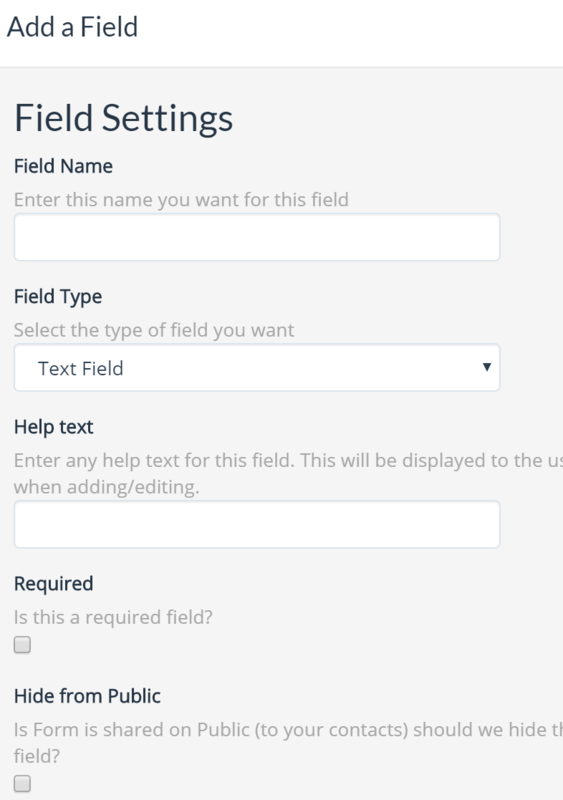 You just create your form, choose the fields you need and then add the form to your Shared Inbox. You get a powerful forms builder with all the collaboration and management tools of our Shared Inbox. 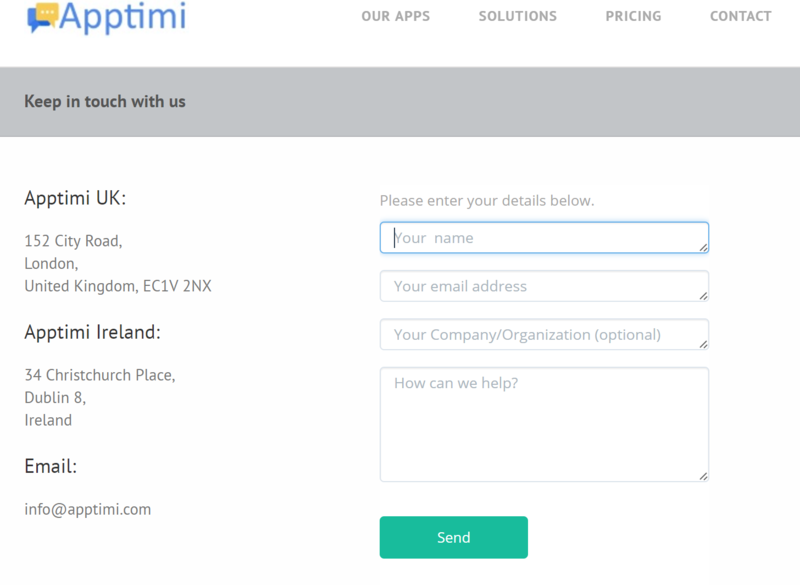 Apptimi has a flexible Forms Builder - You can create custom forms for your business, then attach them to any Inbox or channel and share with your customers or your staff to create powerful apps. 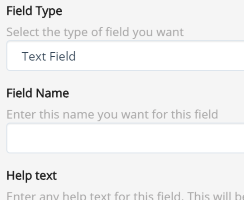 Add fields (we support over 10 fields types) from dates, time, text , numbers and more. Simply share a link to your Inbox , or add a link to your website. 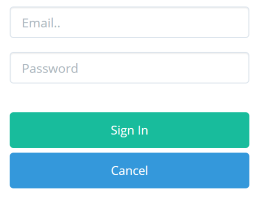 You can even embed the form in an external web page. When your customers save or send you a form, we first add their contact details to your contact manager, then add the form and message to your Inbox. 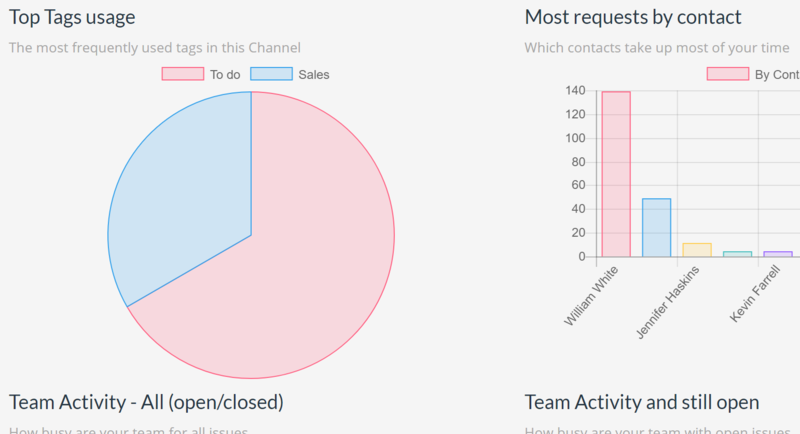 Now your team can reply, assign to a team member , add notes or action items and communicate back to your customer. With every form saved, we build up your contact list and also provide you with a complete history for every contact. 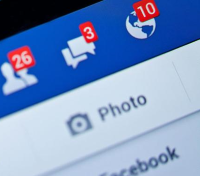 How can I use Inbox and Forms in my business? Every business needs forms but every business also needs to act when a form is sent in. Here's just some examples of how you can use Apptimi in your business. Create a form for CV/Resume upload or job applications. 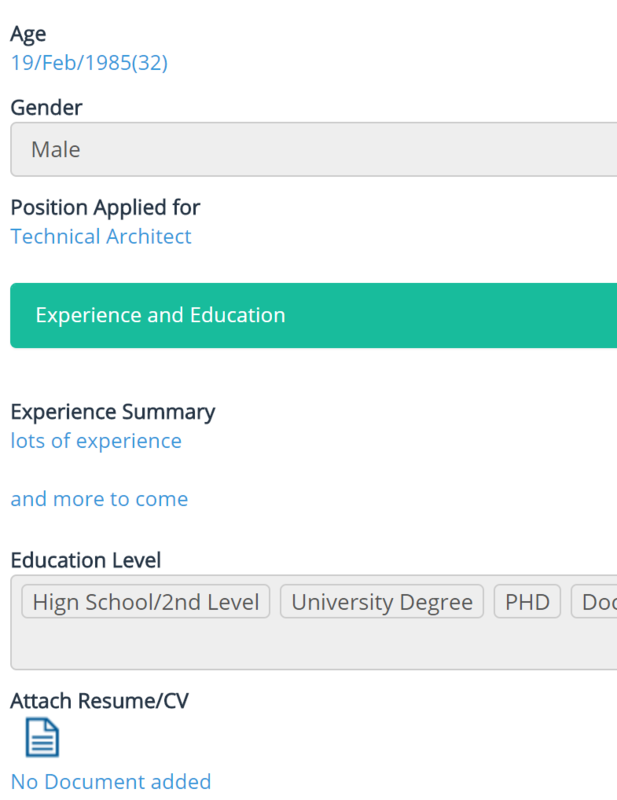 Add fields for skills, experience and add a document field so the candidate can attach their resume. Your team can reply directly to the candidate and get more information and add it to the form. Use a Form for managing event signups for events. We will save the form, store the contact details in your Apptimi Contact manager and notify your team of the new signup. You can track the signup and change it's status to pending, completed or needs action and your team can add notes or action items for other team members. Manage your product orders or returns process. Share your order form with customers, fill them in and your sales team manage the orders or returns right from their Inbox. 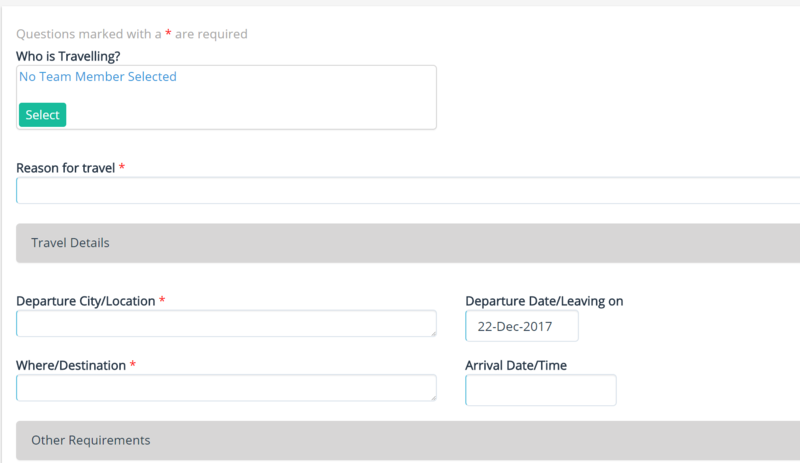 Or share an Annual timeoff/leave form for booking days off for your team. 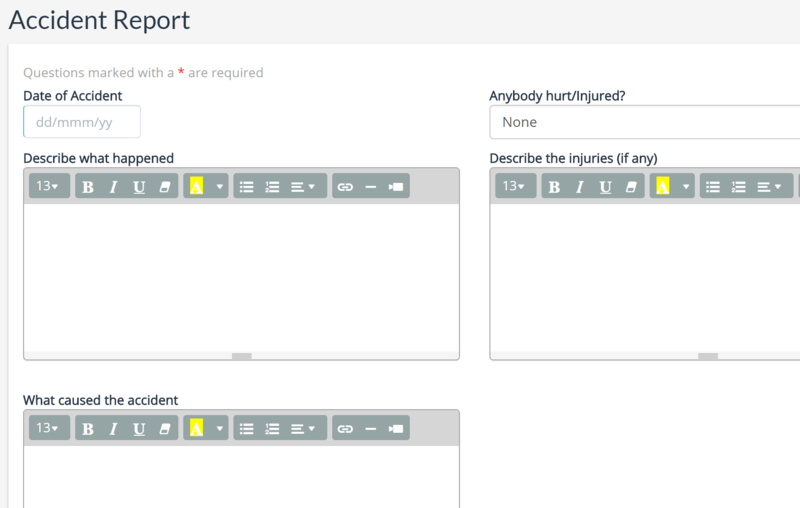 Create health and safety forms, share with your staff or employees. By using your shared Inbox you can ensure that the accident is logged and action is taken. You also have a complete history of any workplace accidents for auditing purposes. Need to manage your building or your equipment maintenance issues. 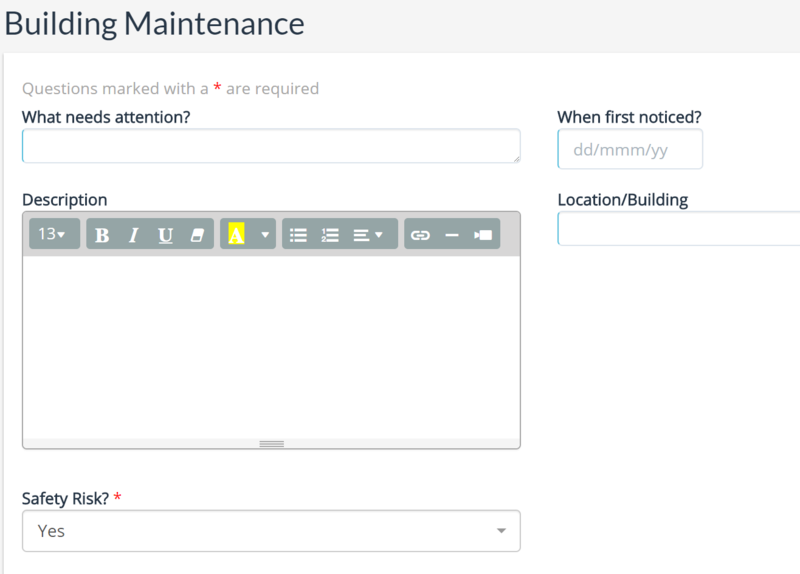 Share a link to the form with your staff, tenants or students and get notified when something needs attention from maintenance. Because your form is linked to your Shared Inbox you can assign it to the maintenance group, track it's progress and also have a complete history on every maintenance item. 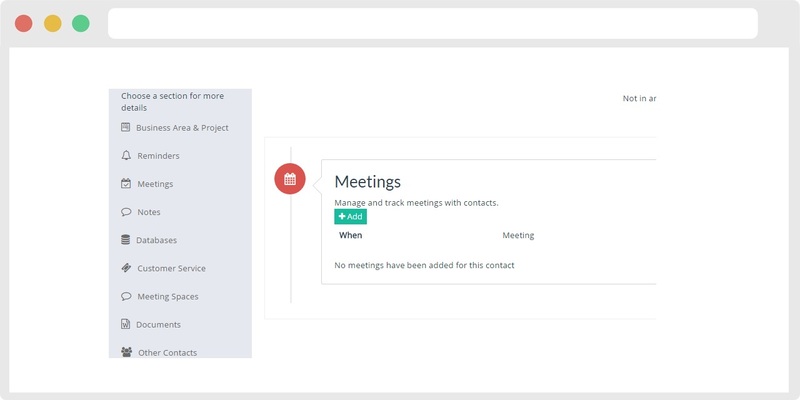 Apptimi Workflow combines the best of our flexible forms builder and our Shared Inbox to give your business a powerful collaboration app for your customers or your internal team. 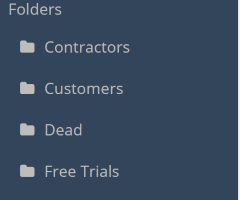 Create custom folders and move conversations between the folders. Get insights into most frequent tags,customers and products. Automatically add contacts who send you messages or forms, to your contact manager. 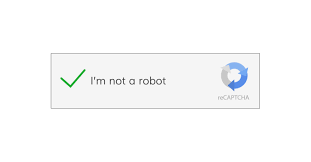 Enable captcha on all shared forms or Inbox. Internal Only Channels Create channels that only your team can access internally. Private channels Create Private channels to secure your conversations and documents. Use the invite tool to add team members or external contacts. 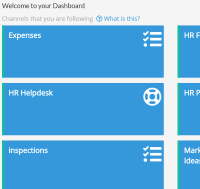 Bundle/Group your channels Bundle channels together - Add your Customer Support, Faq's, Shared Email Inbox into a Sales Bundle or your HR Helpdesk, New Joiner FAQ into a HR Bundle. Disable Responses You can create read-only channels - Great for Company announcements, FAQ (frequently asked questions) or Company Policy Spaces. When a Meeting Space is set to Read-only, your team members and Customer can not respond or reply to any conversation. 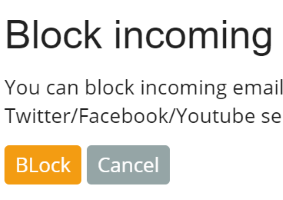 Limit Access to Posts Set channels to limit access to posts so that users can only view posts they have created. This is the default for all Customer Services channels. No Username/Password Required Your external contact does not require a username/password. Apptimi automatically authenticates the user. 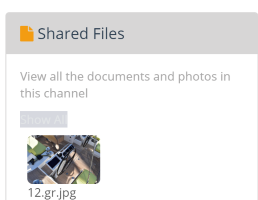 Attach Documents/Photos Any documents or photos, screen grabs can be added to the conversation by your team or external contacts. Up to 6 documents or photos can be uploaded for each post. Add Tags/Categories Supports unlimited tags or categories. 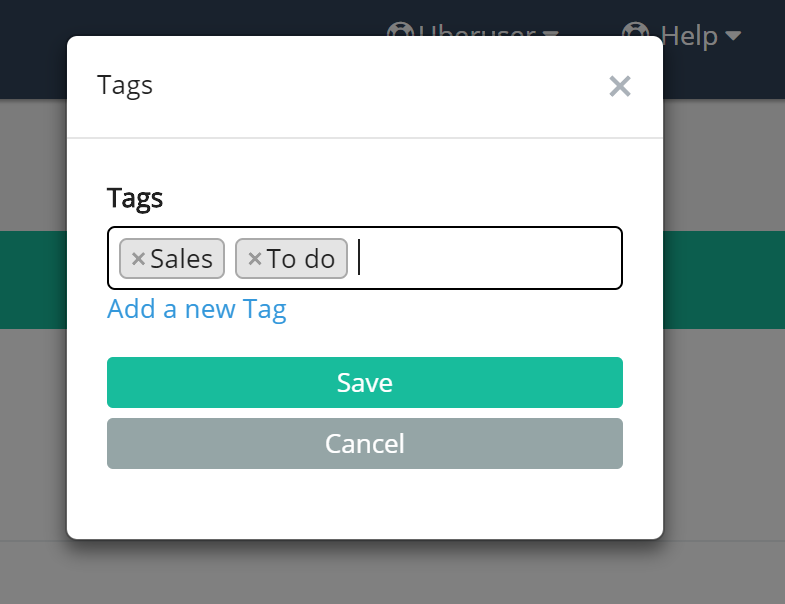 Tags are useful for adding categories and searching Meeting Spaces. Add Notes/action items to any Post You can add private notes/comments to any conversation or add an action item that needs to be completed. Great for project management. View your tasks Easily track and view any items that are assigned to you from any Meeting Space. Follow Channels or Conversations Follow any channel to get updates and notification, or select individual conversations to follow. Bookmark any conversation Pin any conversation so that you can easily find it again. Link to your Contact Us page Insert a Contact us form in your website and have it connect to your Inbox or Helpdesk. It will automatically add any new contact to your contact manager and create a new conversation or topic in your Inbox (or helpdesk). Secure channels Encrypt your Conversations and Documents with a Secure Key and Password. We use AES265 encryption to ensure that only your team or customers can view the channel. Digital Signing Need to know who signed a form and when? You can enabled digital signatures on forms to that you have a record of who signed the form and when it was signed. Coming Q1 2018. Office 365 Single Sign on Use your Office 365 login to log into your Apptimi account and save time. Send to Trello Do you use Trello for managing your projects or tasks? 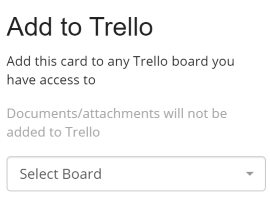 You can enable Trello integration and send any Apptimi conversation to a Trello board.